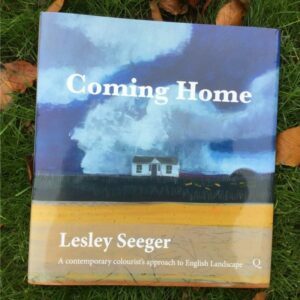 Born in Newcastle Upon Tyne in 1958 Seeger spent her formative years roaming free in the small village of Ponteland when it was still a quiet backwater. Holidays were spent on the Scottish and Northumbrian coast. At the age of nine she moved to North Yorkshire. Being emerged in landscape and the natural world from an early age made a lasting impression and became the main influence and inspiration for her painting. 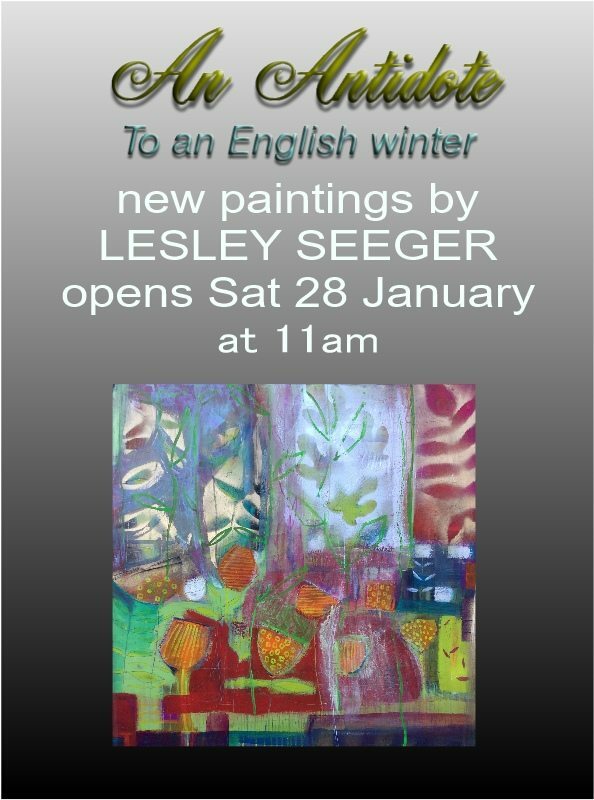 Interested in capturing a sense of place, she works in the first instance in ‘plein air’, within the landscape. The work is then taken back to the studio to be developed. The result is a hybrid between the real and imagined. There is a narrative sense to Seeger’s work, as though you are stepping into an unfinished story. Her refined sense of colour, delicate mark making and imaginative re-interpretation of what she sees are hallmarks of her painting. A painter for twenty years, Seeger’s work has been exhibited widely and is in public and private collections at home and abroad. 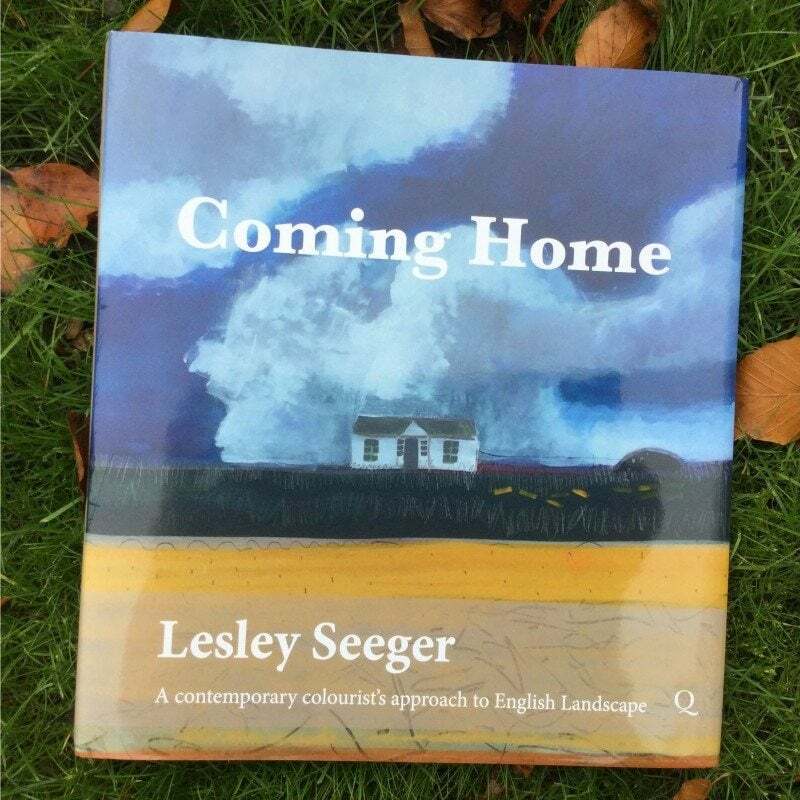 This exhibition includes prints of many of the images in Seegers first book, a mid-career retrospective of her work, ‘Coming Home.’ Here you can see well known places such as Castle Howard, Burton Agnes Hall and The Yorkshire Arboretum imbued with Seegers ethereal vision. Included also are new paintings of Northumberland such as Bamburgh and Alnwick castles and Bamburgh beach. 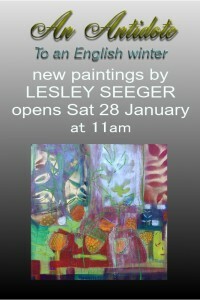 These paintings make up part of her ‘Special Places in the North’ collection. My sculptures are generally figurative and built using coiling techniques in high-grog crank clay. I concentrate on poise and character rather than realism but like my figure to be easily recognisable so that people can relate to them. My finishing is normally quite rough as I like to show the surface and making-marks such as fingerprints. 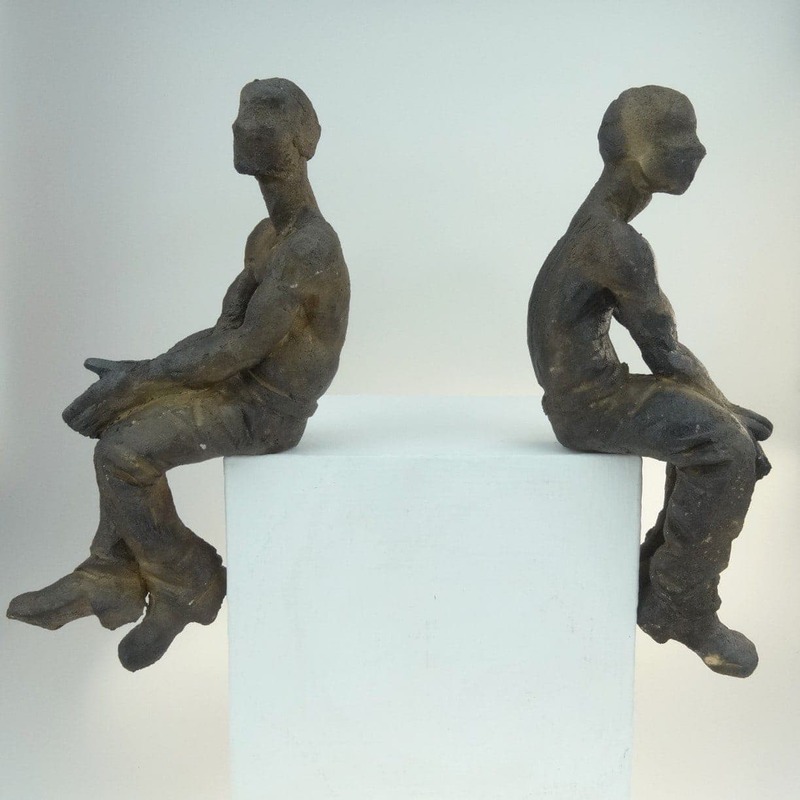 Each figure is a one-off piece, however they exist in themes and groupings. I graduated from University for the Creative Arts (formerly, The Kent Institute of Art & Design) in 2000 and have gone on to become a self-employed sculptor and model maker. 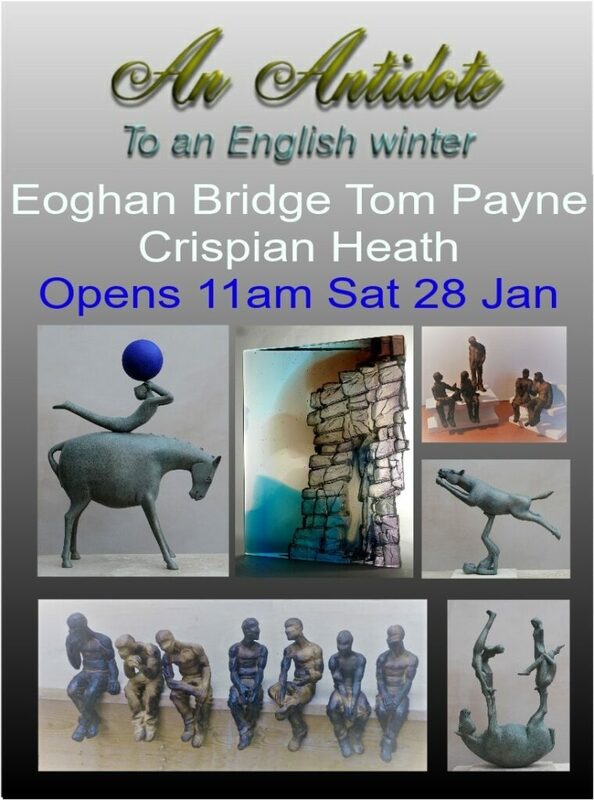 I have been exhibiting and selling my work for more than 10 years in galleries throughout England as well as selling through various fairs and galleries in London and abroad. I have also produced public exhibitions, most notably for the Natural History Museum and the Grant Museum (University of London), and specifically commissioned models for television adverts (MTV). I have contributed to charity fund raising activities such as a charity auction at Christie’s.